Jerry Blumenthal, Kartemquin founding partner, has passed away. Kartemquin Films 10-Week Retrospective at Doc Films: come and enjoy our classics on the big screen! Help us bring this classic to DVD! Want to see this film in your town? 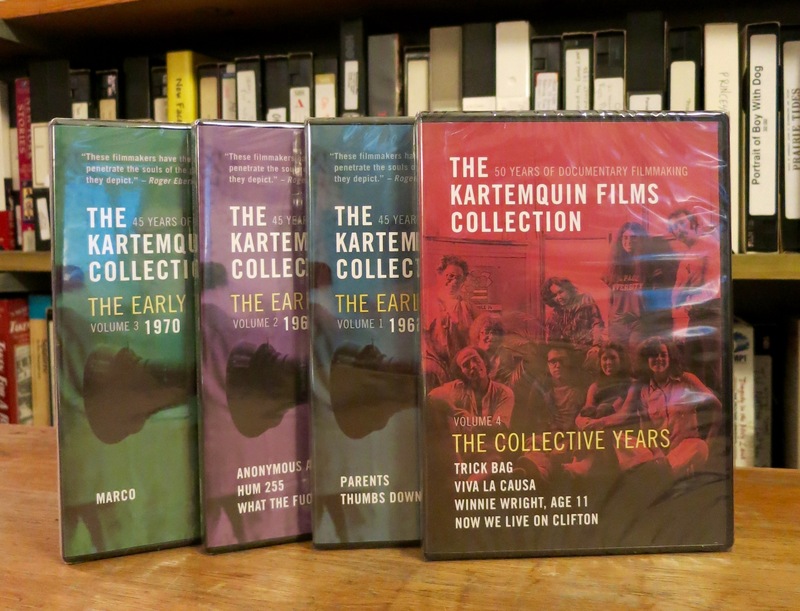 With a noted tradition of nurturing emerging talent and acting as a leading voice for independent media, Kartemquin is building on more than 50 years of history as Chicago’s documentary powerhouse.